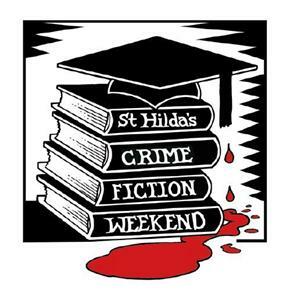 We are pleased to announce that the 2019 St Hilda's College Crime Fiction Weekend 16/17/18 August is now open for booking. We are delighted to confirm that Natasha Cooper will chair and that our Guest of Honour will be Denise Mina. More authors and programme details to come!